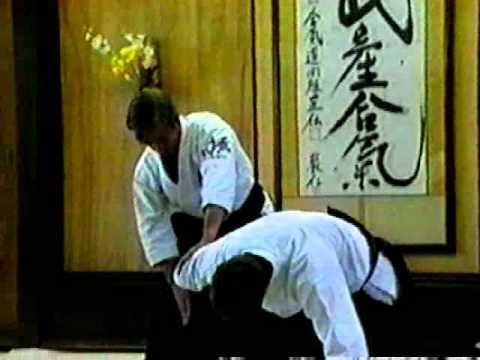 Yonkyo (fourth teaching) is one of the basic pinning techniques (katame waza) of aikido. Within aikido circles, it is regarded with something of an awe, because of the distinct pain it induces. It is a shoulder control similar to ikkyo, but with both hands gripping the forearm. The knuckles (from the palm side) are applied to the recipient’s radial nerve against the periosteum of the forearm bone. 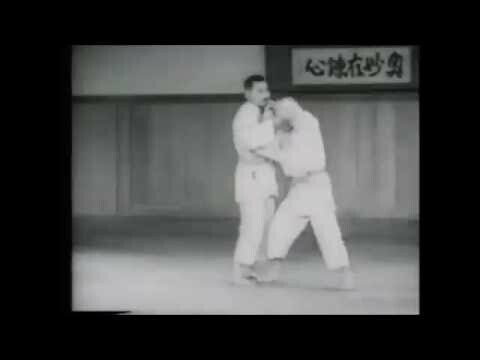 Not all people are sensitive to the yonkyo technique. Some feel very little of the pain, some don’t feel it at all. My former teacher Ichimura sensei said that about one out of five are “immune” to it.